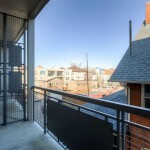 This immaculate two-story unit is in the heart of everything Uptown has to offer. 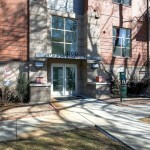 1700 Emerson Street is close to fantastic restaurants, retail and parks. 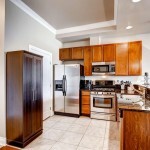 This proximity makes it the perfect place to host a variety of social gatherings. 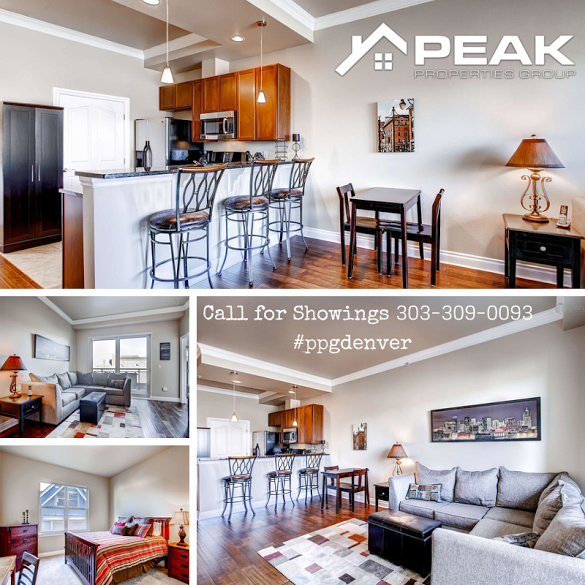 With three bedrooms and three full baths, you can enjoy everything Denver has to offer while living in an urban oasis.